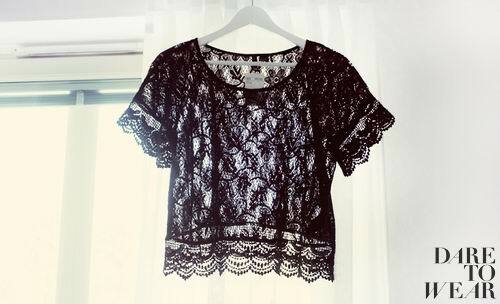 Lace is a hot fashion trend for Spring/ Summer 2011 season. 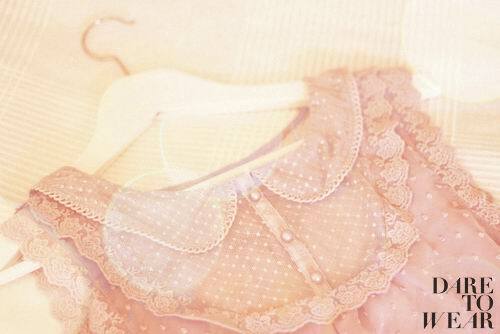 When I was a child I thought lace was beautiful. When I became a teenager I believed lace was flirty. 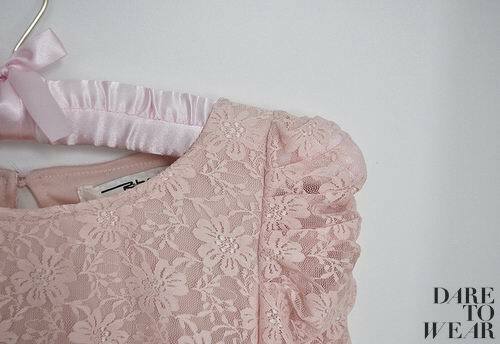 Now being an adult I think it is both beautiful and flirty, but it is also romantic, feminine and totally chic. All depends on how you wear it. 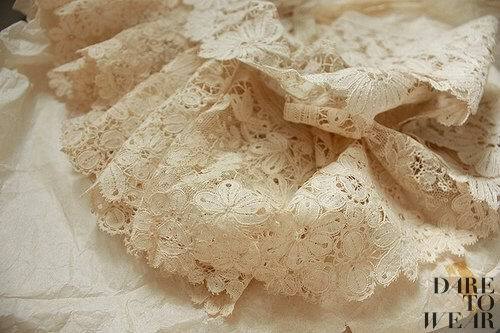 Lace looks exceptionally good combined with other fabrics or just on its own. 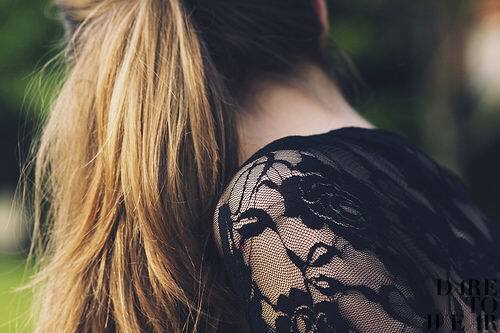 Try various types of lace to find the one that is best for you. 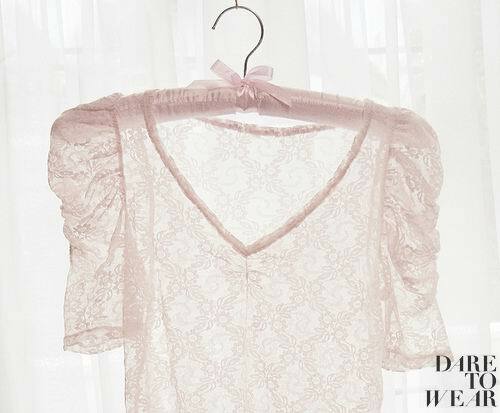 You can go for vintage lace with large prints and look classy or opt for tiny patterns for a more sensual look. 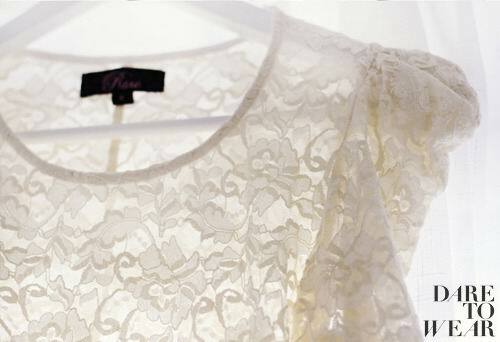 But beware of too much of it, choose just one item in lace to look great. More than one will turn you into a Barbie girl – the effect you hardly wish to get. Less is more with lace. 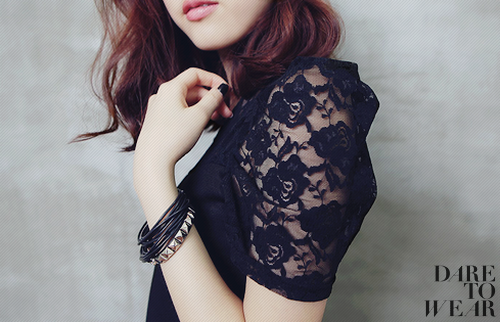 Avoid wearing jewelery with lace. Minimum jewelery is okay sometimes, like simple stud earrings, or a gold bangle. 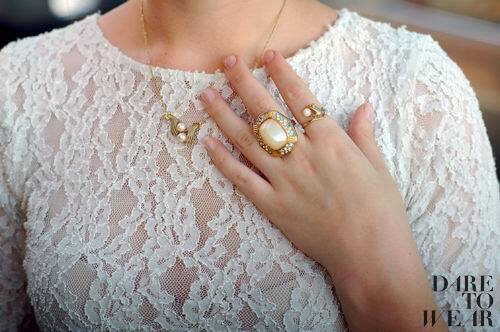 Pearls with lace is a pretty out-dated look, and it's a bit too decorative. obožavam čipku, samo treba biti oprezan sa nakitom..
uh, kako je dobra ova bajkerska jaknica od cipke!sjajno!!! Posebno mi se svidja peta slika, suknja D&G i ova jaknica.